2. What time is the other parent going to spend with the children. In Australia, it is the Federal Circuit Court or Family Court that hear and determine parenting matters. Judges consider the evidence in each matter and apply the Family Law Act and case law to determine what is in the child/children’s best interests. 2. For children to be protected from harm. It is a child’s right to see and spend quality time regularly with both parents, unless there is a very good reason that this should not occur. The law presumes that it is in the best interests of a child for their parents to have equal shared parental responsibility. Equal shared parental responsibility requires the parents to make any long-term decisions regarding their children together, for example, which school the child attends. This presumption will not apply if there has been child abuse or family violence. Where the presumption applies, the Court must give consideration to the children spending equal time, or substantial and significant time, with each of their parents. 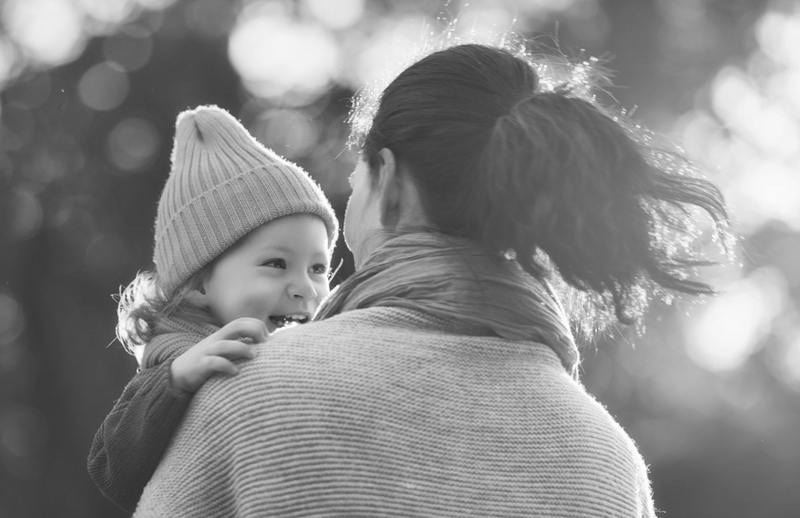 There are a number of additional considerations that the Court must have regard to when making Orders in respect of children, ranging from the practicalities of the child spending time with each parent, to the relationship the child has with other family members. If you are not seeing your children or you are having difficulties with the other parent, it is important to be proactive and attempt to resolve matters as soon as possible. Delays are not helpful to your children and can make it more difficult to resolve the issue later. Whilst the above article focuses on the rights of parents, grandparents and other important people in a child’s life also potentially have rights. We assist a number of these clients. With a wealth of knowledge in all areas of family law, the team at Murdoch Lawyers Toowoomba and Brisbane are well placed to assist you.